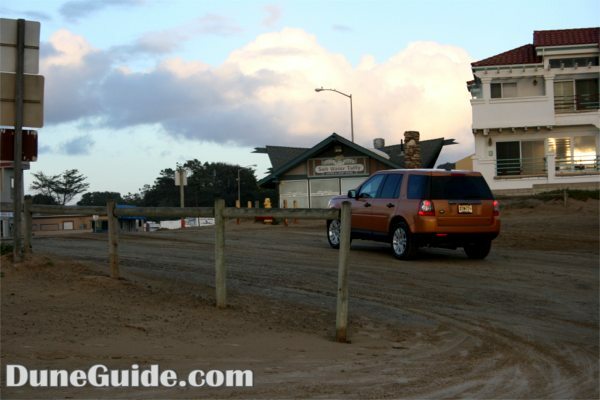 Our goal was to visit many of the coastal dunes in California where off-highway vehicle use was once allowed. 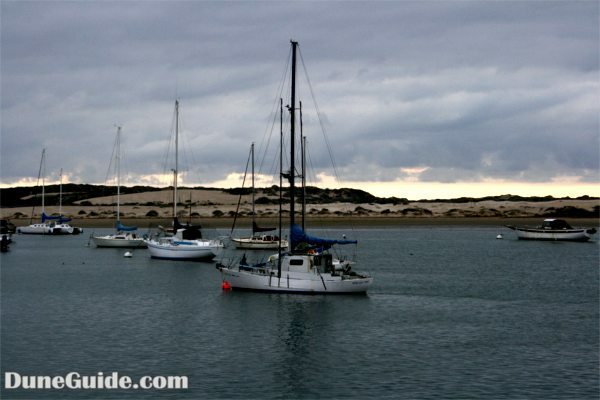 We started in Northern California just north of Monterey Bay at Marina to see the Marina Dunes. 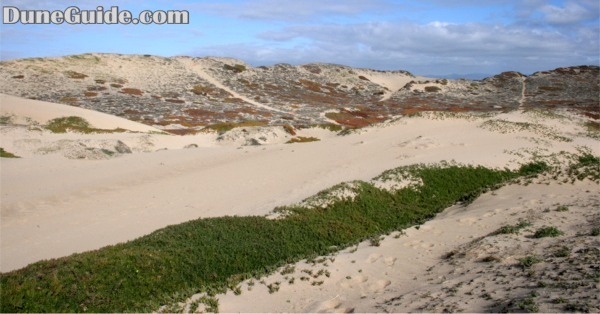 Then we drove south along Highway 1 to Morro Bay to see dunes at Morro Bay Sand Spit. 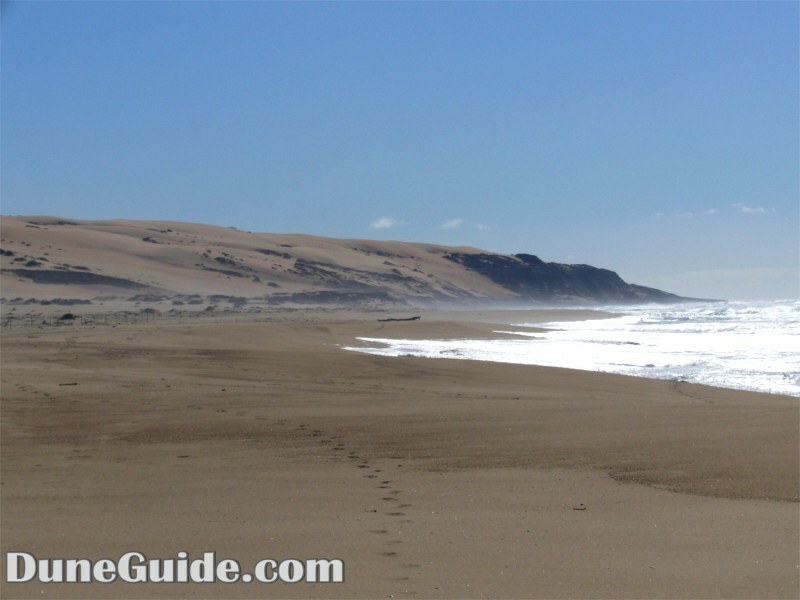 Next we drove to Oceano, where off-highway vehicles are still allowed, but in a much smaller area than in the past. 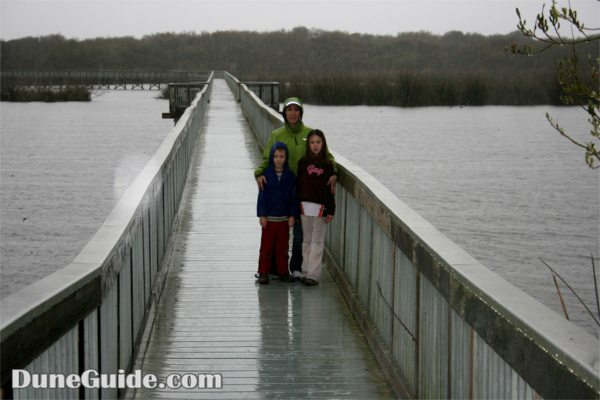 We drove south to Oso Flaco Lake to see where the access was closed. 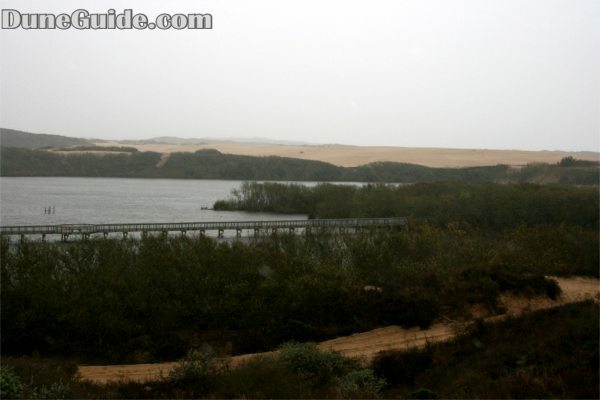 Then farther south to Gaudalupe, where another access was closed. 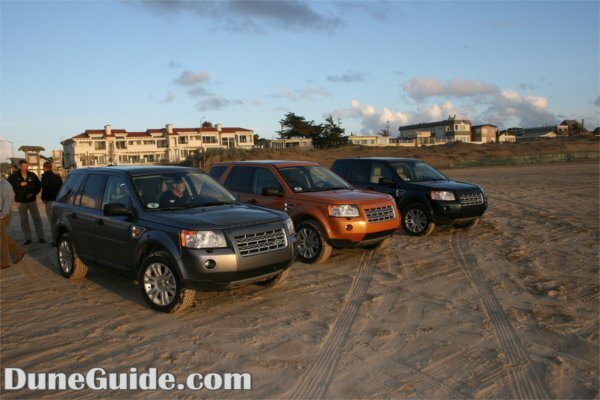 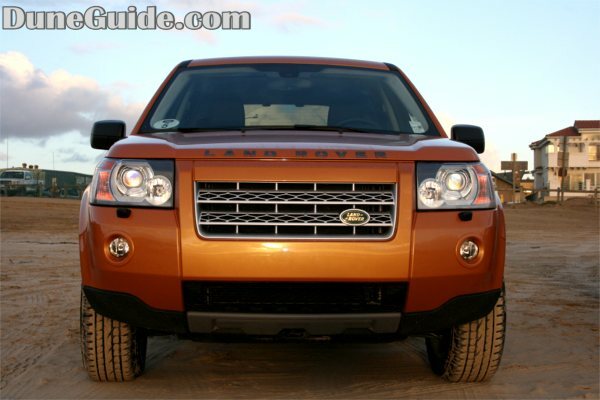 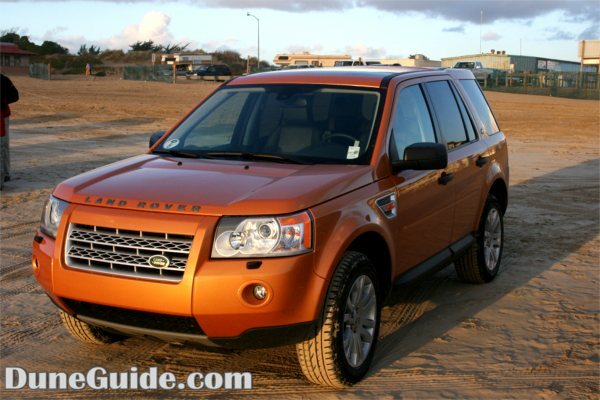 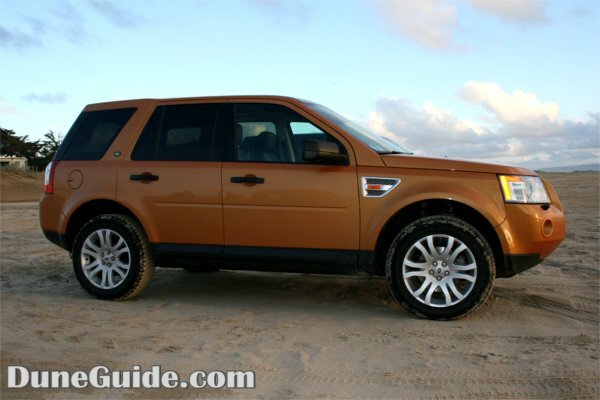 At Oceano Dunes SVRA, Land Rover was hosting a media event for its' new LR2. 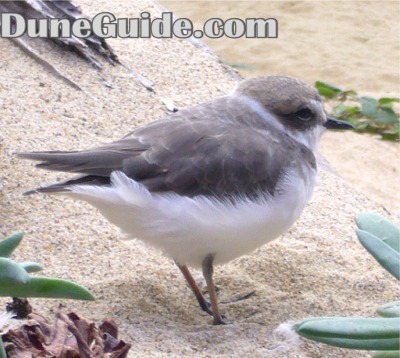 Western Snowy Plover - One of the species protected under the Endangered Species Act that is used to close down beach dune areas access to OHVs, dogs, hiking and kite flying.